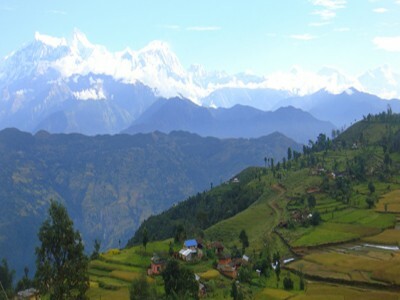 The Mardi Himal lies in the Annapurna region, just east of the Annapurna Base Camp. 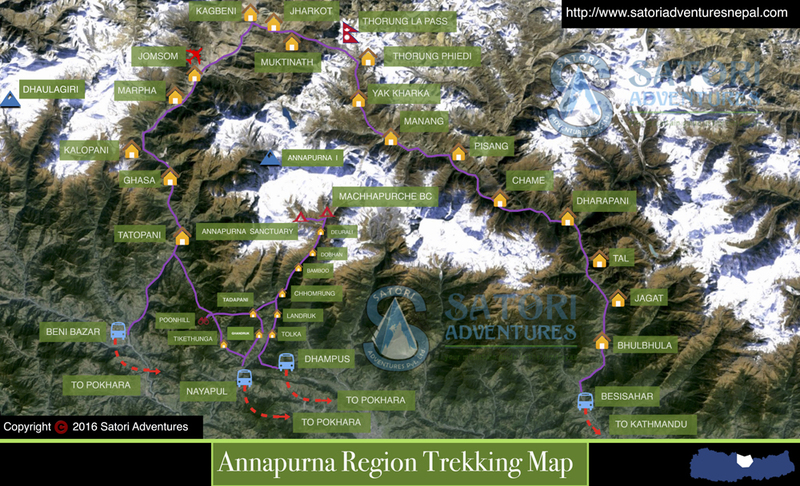 The Mardi Himal trekking route is a relatively new route in the Annapurna region as it was officially opened only in 2012. 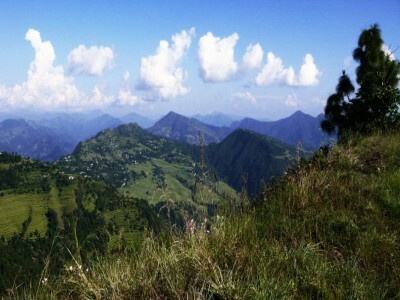 The Mardi Himal Trek is an exciting experience as quite a few trekkers have explored this newly introduced route. 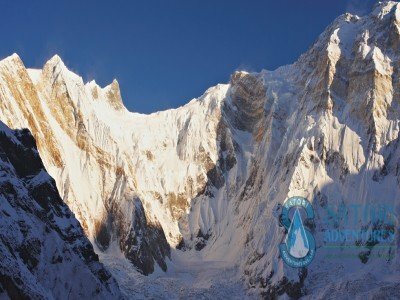 Situated at the base of mesmerizing Mardi Himal and Mt Machapuchhre, the Mardi Himal Base Camp Trek incorporates almost all classical and exotic settings such as uncontaminated villages, wildlife, panoramic mountain views and range of landscape from forest to high alpine. The trekking starts after a one-hour drive from Pokhara to Kande. The trail first leads you to the Australian Camp (2060m/6758ft), then slightly downhill to Pathana (1950m/6398ft) and then uphill to Deurali. 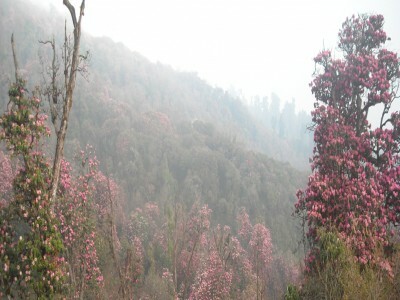 In Deurali there is a forest camp located in the elevation of 2600m/8530ft. The trail moves through the quiet steep forests. 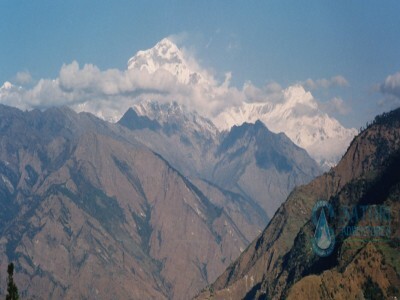 Upon trekking, you can enjoy the spectacular views of Mt Machhapuchhre and Mt Annapurna. 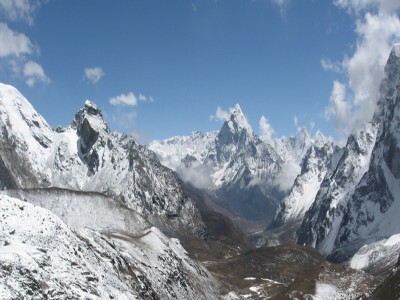 The highest access of this trekking is Mardi Himal Base Camp that lies in the elevation of (4500m/14764ft). While returning from the Mardi Himal Base Camp, we will change the route to Jhinudada via Landruk so that you can explore the natural hot spring. 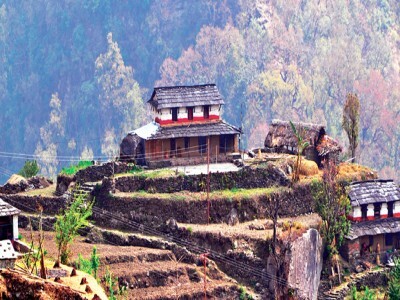 We will then descend to Nayapul via Ghandruk one of the most fascinating Gurung villages. Day 03: Drive Pokhara to Khande(45mins) and trek to Potana(1,950m/6397ft, 04hrs) lodge accommodation. 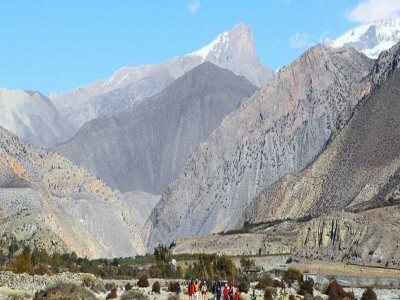 Day 04: Trek from Pothana to Forest Camp (2,500m/8201ft, 07hrs) lodge accommodation. Day 05: Trek from Forest Camp to Low Camp (29,90m/9813ft, 04hrs) lodge accommodation. Day 05: Trek from Sano Khoban to Pipa (3150m/10333ft, 06hrs) lodge accommodation. Day 06: Trek from Low Camp to High Camp (3,580/11743ft, 04hrs) lodge accommodation. Day 07: Trek from High Camp to Mardi Himal Base Camp (4,450m/14597ft) and trek back to High Camp (08hrs) lodge accommodation. 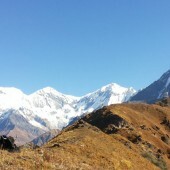 Day 08: Trek High Camp to Siding Village (1,885m/6183ft, 05hrs) lodge accommodation. 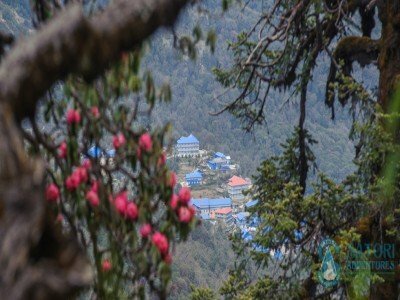 Day 11: Drive from Pokhara to Kathmandu by tourist bus which takes about seven hours or You can also take a flight which takes about 25 minutes,overnight at request category Hotel accommodation. Farewell dinner with culture program In the Evening. Day 12: Drop to airport for final departure, or alternatively join other programs. Request mode of transportation from Kathmandu- Pokhara- Kathmandu (we have flight, tourist bus and Private vehicles) as per Itinerary for group and staff. All Surface Transportation for group and staff as per Itinerary and numbers of person.